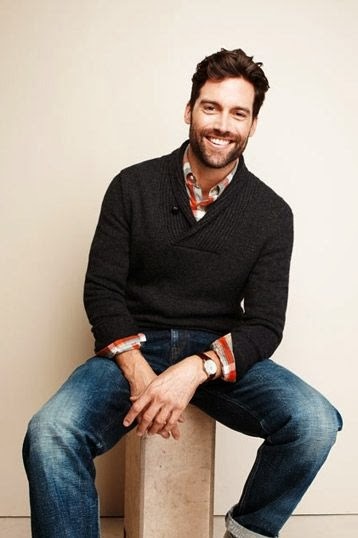 I got a message from Aaron on Facebook asking if I could put together a post with examples of guy's fashion that I/other betches like me might enjoy. Thing is... as simple as it could be for guys to get dressed every day, there really are a lot of different styles/trends that look different on everyone... so you have to go with what's you. Also... I'm still nowhere near being a fashion guru. I'm still struggling to figure out my own way through that world, let alone give tips for dudes... but here we are. I looked to my BFF Pinterest to come up with some examples of outfits/looks that did something to me.. I'm still not sure how I feel about the rolled jeans trend... but sometimes they work. 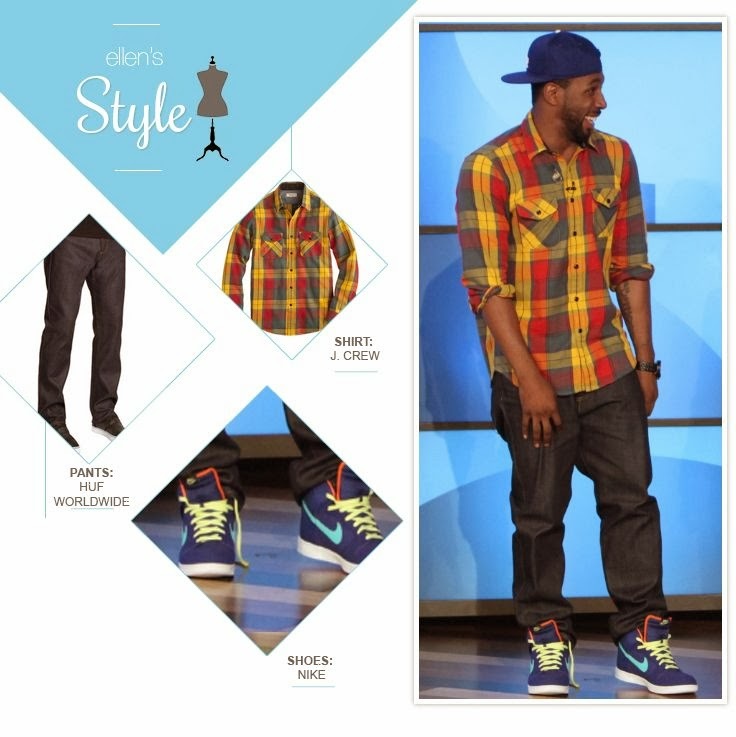 With this outfit, I'm mostly liking the shoes and shirt and the ease of it all. Pretty sure I would immediately hump someone wearing this. It's good and casual but seems like there's some effort involved. 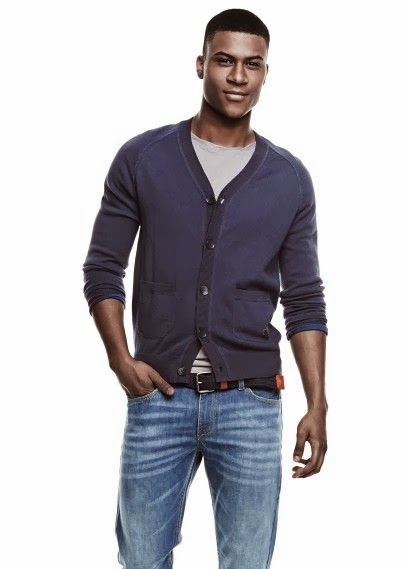 Again, I'm not sure all guys can pull off a cardigan... but if you make it look laid back and not too prepster, I'm into it. 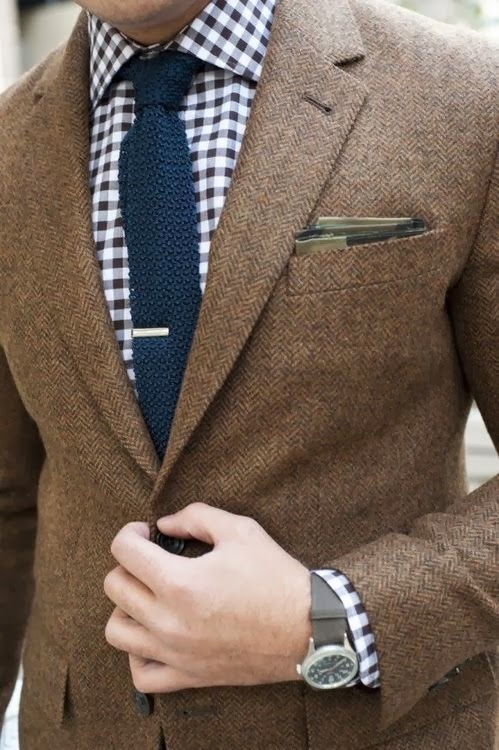 I enjoy the mix of patterns/fabric of these if you're getting a little more fancy. Especially that tie/jacket up there... and paisley ties.. yes please! This is my BFF DanChiz. 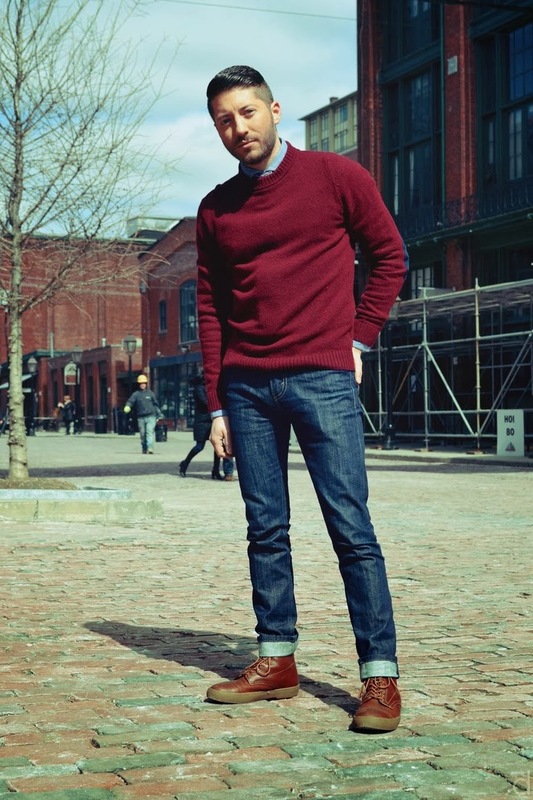 He rocks the rolled jeans, but especially the sweaters. Also... he knows his ties and has a lot of giveaways of all kinds on his blog. Also... tWitch, who has been Ellen's "guest DJ" quite a bit this season and was on SYTYCD and had the most adorable wedding ever, has a really laid back but fun style that I always enjoy. [Unless it's the overall personality/gyration that I'm constantly enjoying... hard to say.] She has a whole board dedicated to her DJ's style! Fashion is always about your personality, but this is just some examples of what my personality would be attracted to... and I think a solid amount of girls would agree with me. Just make sure it fits you... your body and who you are.